Dr. Tyson B. Littenberg is a research astrophysicist at NASA's Marshall Space Flight Center. Dr. Littenberg is a member of the Laser Interferometer Gravitational-Wave Observatory (LIGO) Scientific Collaboration and serves as the principal investigator for the NASA/MSFC LIGO Group, and was a member of the team which made the breakthrough discovery of gravitational waves . 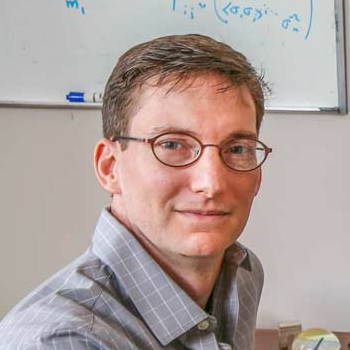 Dr. Littenberg’s research focus is on gravitational physics and developing Bayesian inference methods for solving big data challenges in astrophysics.